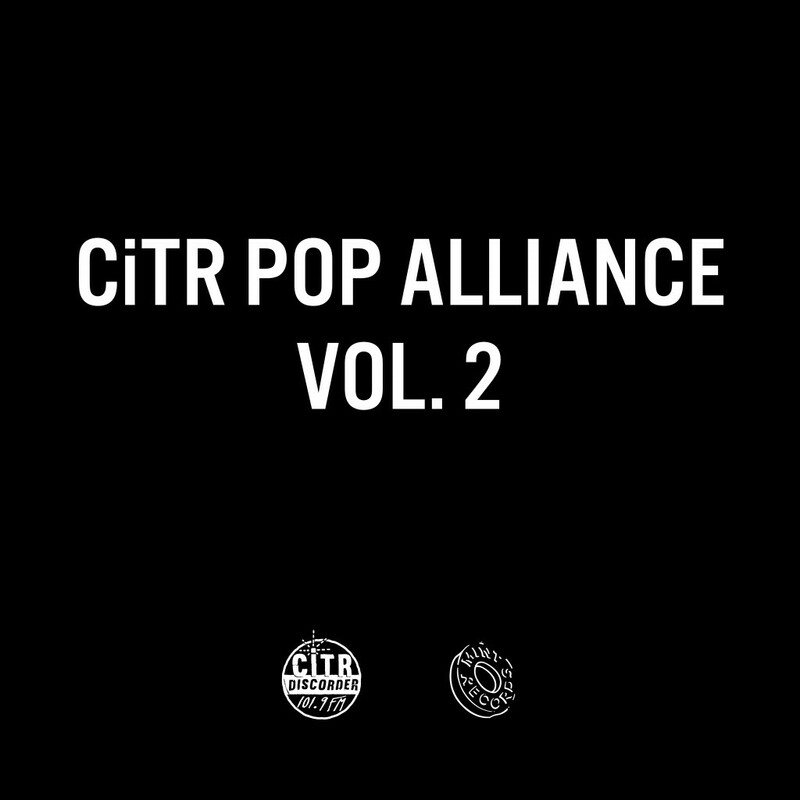 The following statement will be included online, anywhere the Pop Alliance Compilation Vol. 2 is streamed or distributed. The original artwork for the record, which was released in April 2011, has been removed and replaced with CiTR/Discorder and Mint Records’ logos. 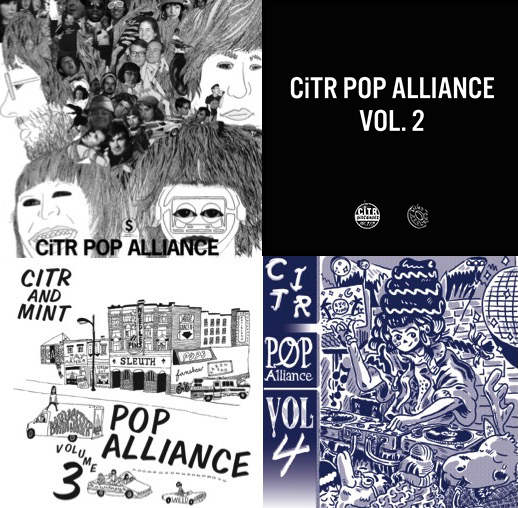 The CiTR/Mint Pop Alliance Compilation Vol. 2 is a snapshot of our rainy city’s music community on a Friday night in 2011. It features eleven prominent local bands including: No Kids, Kellarissa, Fine Mist, Slam Dunk, Apollo Ghosts, and many more. Only 300 copies have been pressed on 180g vinyl, and hand-numbered with care. 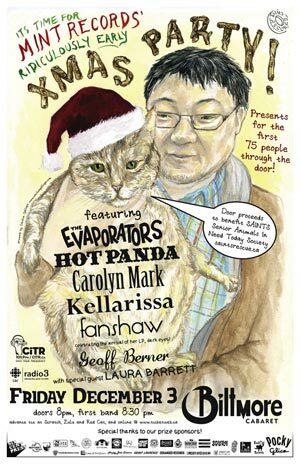 The songs, labour, mastering and artwork were donated, and proceeds from the record will benefit CiTR 101.9FM, the campus radio station where Mint Records began. You may notice that the original 2011 artwork has been removed from our website; this was a deliberate act due to the harmful nature of the image. Included in the 300 physical copies of the record is a statement made by the artist that explains the intention behind the artwork, which featured a representation of a Northwest Coast-style totem pole. Regardless of intent, the original artwork is cultural appropriation and as such, it has been removed. For those who wish to read the artist’s statement, it may be found here. CiTR/Discorder and Mint Records would like to extend a sincere apology for being complicit in the appropriation of Indigenous imagery and culture in the original artwork for this record, and for the offence and harm the artwork has caused. We are sorry. The purpose of this statement is to bring these issues to light and thus create further dialogue on the harm caused by cultural appropriation. However, we have decided to remove the original artwork, not to erase what happened, but to minimize further harm. Going forward, we will continue to engage in conversations and learning on this topic. In early 2018, CiTR/Discorder held their first workshop on Artistic Cultural Appropriation. We are committed to holding future workshops at the station to address how Indigenous people and culture is represented. We invite respectful participation and feedback from all our members. 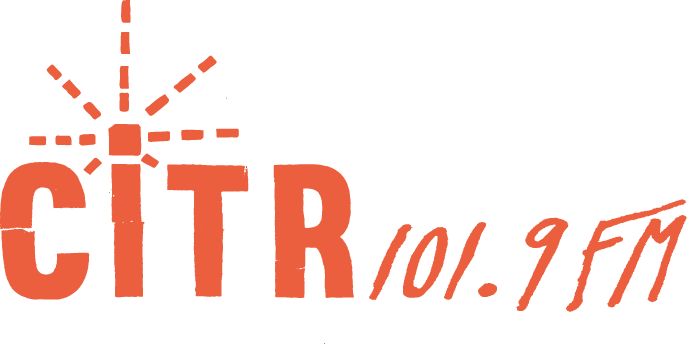 If you’d like more information about what artistic cultural appropriation is and how it is harmful, please take a listen to the fantastic workshop below that Salia Joseph led for CiTR 101.9 FM and Discorder Magazine. Part of this workshop was also broadcast on Unceded Airwaves on March 20th, 2018. CiTR 101.9FM and Discorder Magazine’s offices are located on the traditional, ancestral and unceded lands of the Musqueam people.